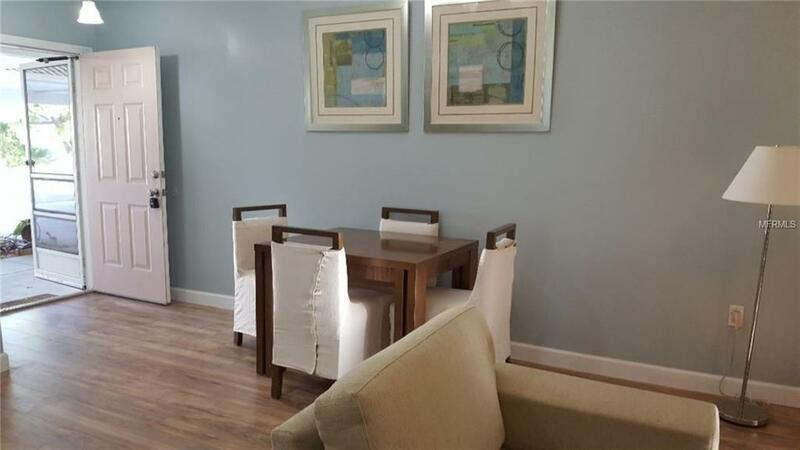 Clean and completely furnished with everything you need to enjoy a long stay in Florida. 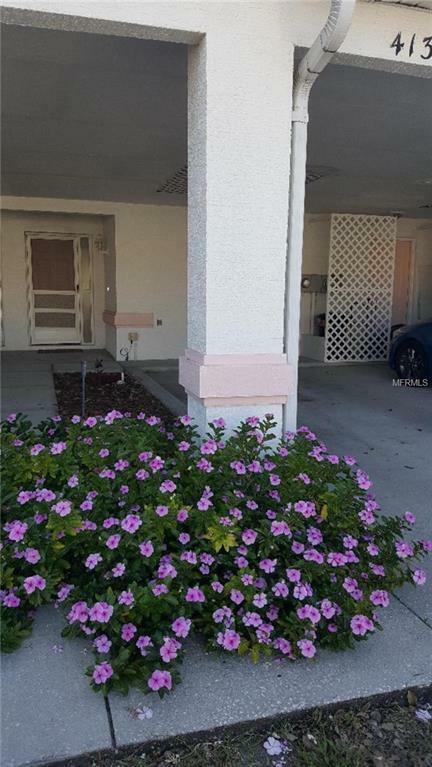 Georgeous 2 bedroom 2 bath one level ground floor villa with parking at the door. Close to the Trinity Hospital, shopping, restaurants and all conveniences.Plenty of storage, parking for 2 and pool access. Rate includes all utilities (electric, water, sewer, trash, cable, lawn and WiFi). 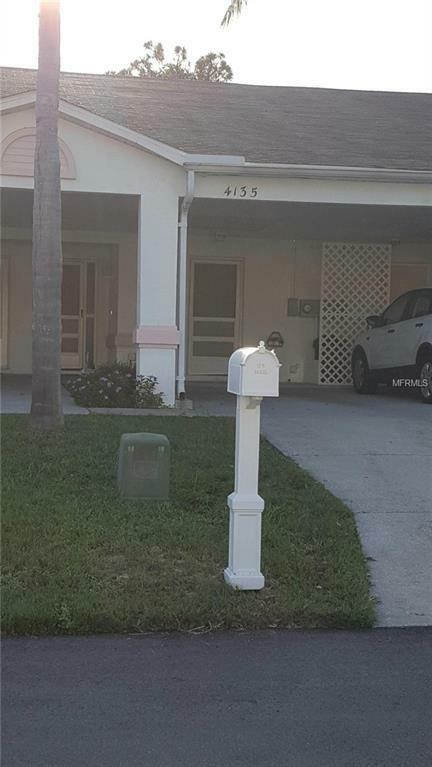 Super clean inside, newly remodeled with granite countertops and brand new appliances. Two queen beds with all linens, towels, cookware etc. 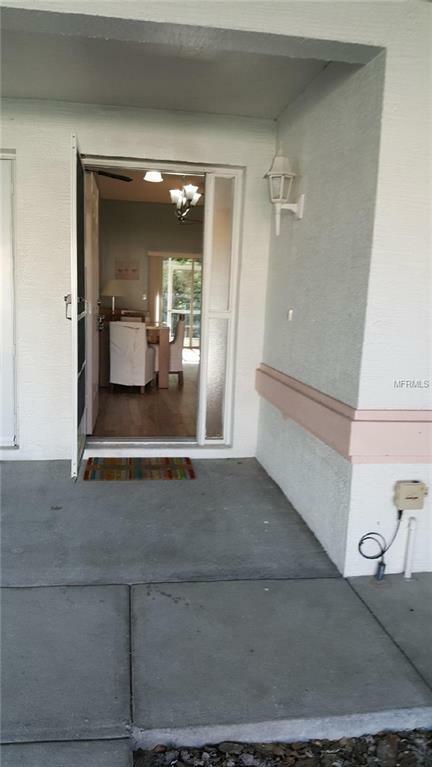 Screened patio with bistro to enjoy your coffee outside in the morning with the birds. Community pool, trails and parks in the neighborhood. Just bring your toothbrush and enjoy.Pets are allowed with an additional cleaning fee and deposit, depending on type and size.Home has been reserved from January 1 through March 31 already. Available from now until Dec 31st.